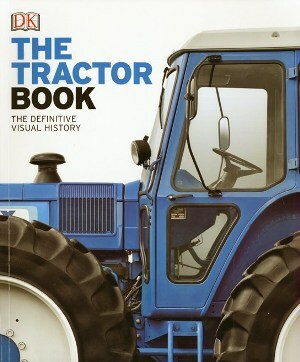 Covering more than 450 agricultural vehicles, this very accessible reference book charts the story of the machines that reshaped agriculture. Its pages are packed with photographs - including cut-outs, close-ups and double-page spreads - while boxes and timelines are full of facts and figures. Major marques and trends are discussed in depth, together with the development of engines, wheels, hydraulics and driving technology. The book ends with a glossary of technical terms.